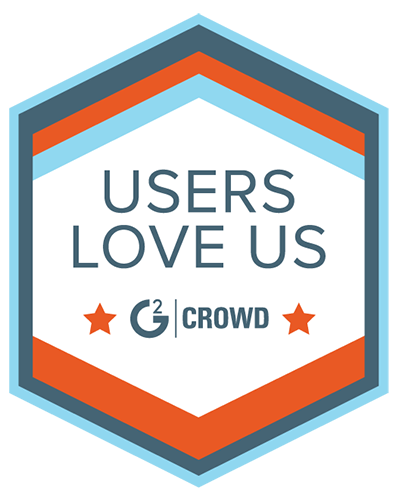 Our vision is to improve the performance and possibility of every business with real-time data. DataCore bridges the gap between the enterprise’s need to achieve real-time business and to leverage current and future IT assets to maximize resource utilization. We pioneered software-defined storage. Our patented technology overcomes I/O bottlenecks, delivering dramatic performance improvements, and delivers high availability in a very simple and cost-effective way. 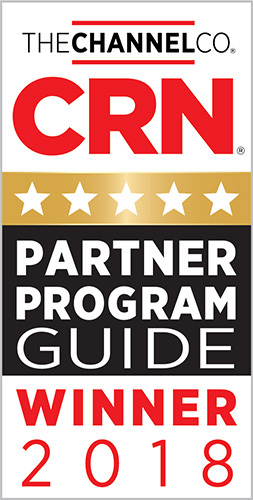 Over 10,000 deployments have the advantage of using DataCore. 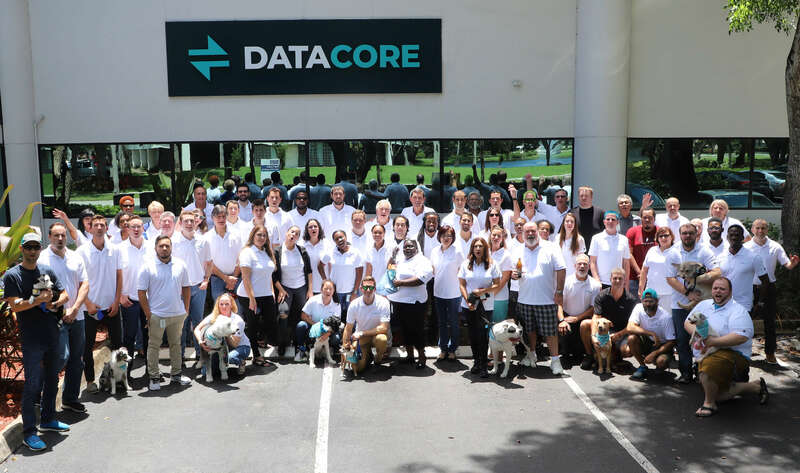 Das weltweite Support-Team von DataCore Software wurde mit der Bronze-Auszeichnung bei den 2018 Stevie Awards für Vertrieb und Kundenservice ausgezeichnet. Die Auszeichnung wurde in der Kategorie Front-Line Customer Service Team of the Year - Technology Industries verliehen. 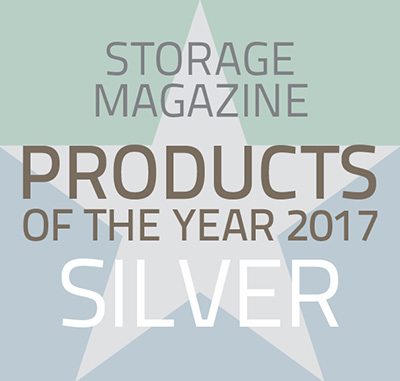 DataCore SANsymphony PSP6 has won a silver award in the Software-Defined Storage category of Storage Magazine’s 2017 Products of the Year Awards. 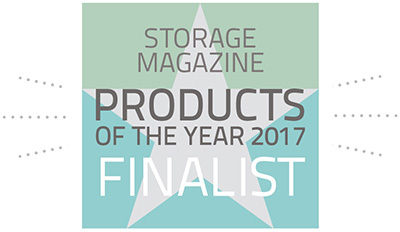 Winners were selected according to innovation, performance, ease of integration into existing environments, ease of use and manageability, functionality, and value. Searching for an opportunity to work with a dynamic team in a high-paced environment to solve challenging problems? Look no further.